Discover the best gouache you’ll ever use. Graham fine art gouache is pure color—crafted with high-performance, lightfast pigments, each with its own natural opacity. We don’t add chalk or adulterants that would degrade the appearance of the color when dry. By mixing white when, where, and how you want it, you’re in control of achieving the colors you imagine. The base of Northwest blackberry honey protects the color’s brilliance and offers direct, smooth application. M. Graham gouache is made in the time-honored tradition of binding pigment with pure honey and gum arabic, just as it was for Dürer and Boucher. 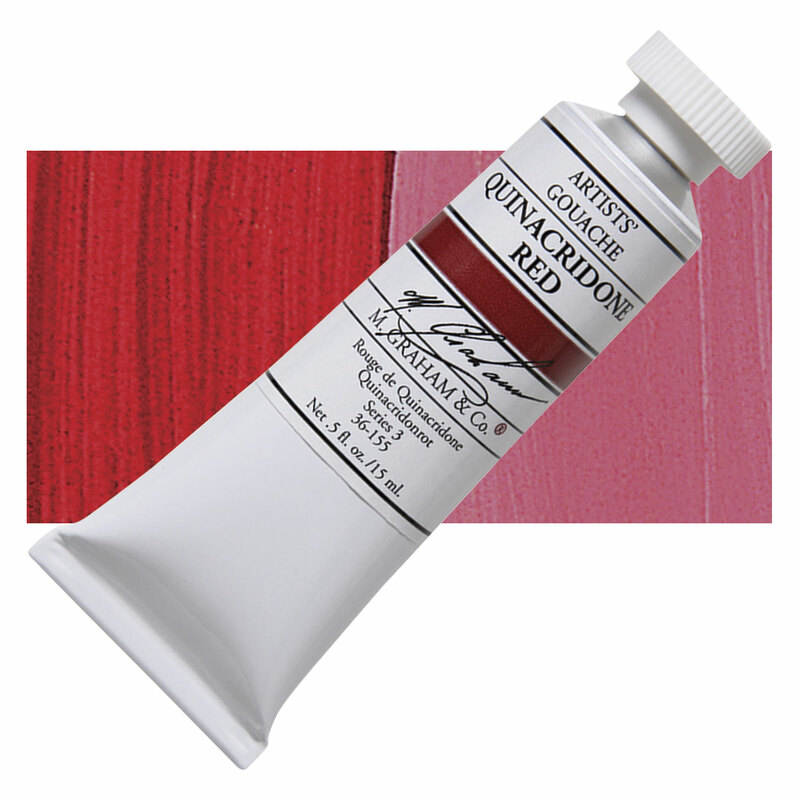 Providing superior coverage and a creamy application, M. Graham fine art gouache delivers lightfast color designed for your permanent artwork. With no added chalk or white, you’re in control of creating the opacity you want—whether a soft, pearlescent glow or colors that pop with lively radiance.